Simply stated, the activities at Holiday Park and the surrounding area will exceed your expectations. The Award Winning DJ Steve Moody will perform on Saturday of 4th of July weekend. A full schedule of weekend activities is offered — including our terrific line-up of Gospel concerts, featuring talented performing groups. Our Gospel concert performers come from a number of states and represent a variety of musical styles, each intended to Praise the Lord and to lift the spirits of those in attendance. Our 2019 schedule of performers presents 6 great evenings of music, with several groups performing each night. When you are not enjoying one of our many scheduled activities, you can enjoy yourself in our large 2450 sq. ft. swimming pool, our large game room, one of our 4 playgrounds (one of which features our 26 ft. high robot slide), or playing a game of tennis, shuffleboard, volleyball, basketball or horseshoes. 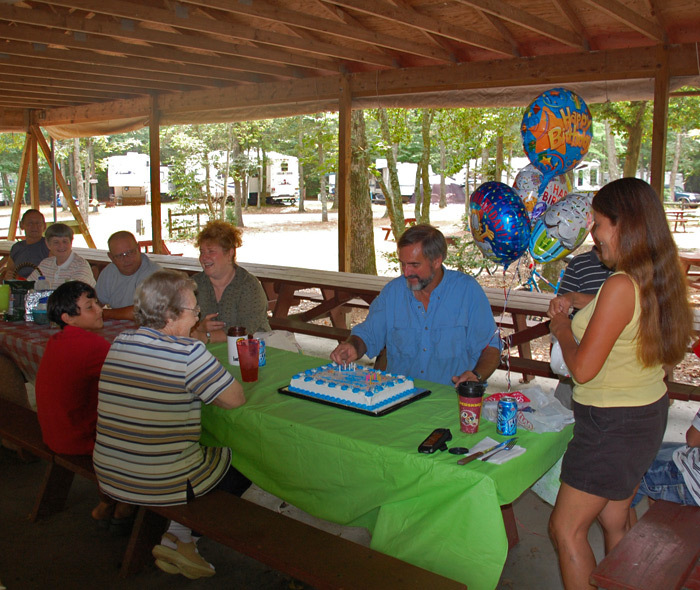 Aside from the full recreational facilities which are available for your use, Holiday Park offers over 200 acres, mostly wooded, with sports fields, 4 miles of roads and trails, and the headwaters of the Choptank River, for fishing, canoeing and boating (with ramps nearby - decal required.) We also offer free hayrides, free WiFi throughout the park, free CATV service, a lending library and movie rentals … all for your added recreational enjoyment! If you prefer, just lay back and relax. Our pool and all of our recreational facilities are thoughtfully separated from our clean, spacious campsites, keeping noise levels as minimal as possible. 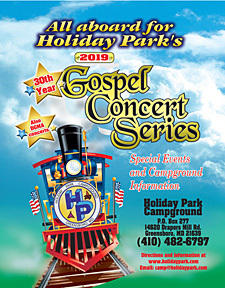 In addition to the activities schedule for Holiday Park (listed below), there is a full calendar of annual activities in the surrounding area. Worship services are held every Sunday at 10:15 AM in Curry-Pepper Hall, unless otherwise posted. These are non-denominational services, with casual dress. Fire Truck rides will occasionally replace the usual hayride. FREE Line dance lessons every Friday evening at Curry-Pepper Hall, 7:00 PM - 9:00 PM. Camp back-to-back weekends all season long with FREE on-site storage if rig is left unplugged. When camping a 2-night weekend - Friday & Saturday night (3 nights on Holiday Weekends - Friday, Saturday & Sunday night) add Thursday at 40% off, add Wednesday at 50% off! Applies to back-in sites only. We provide the wieners and fixings, please bring drink & sides to join in the fun, eating & playing games. Hayride. Each person brings a can of soup to office by noon on Saturday. (NO seafood or mushrooms please.) Afternoon hayride. “Egg Hunt” Sat. 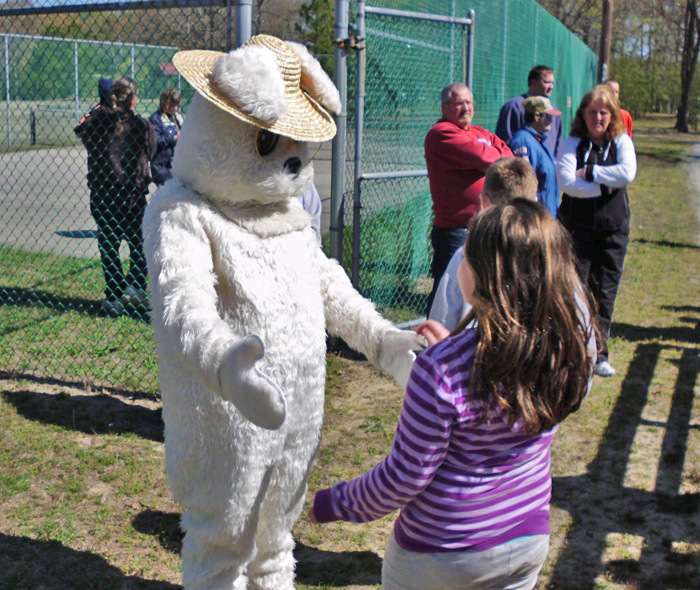 am led by “Chuckie Bunny” w/ prizes, hayride & “Teen thing”. Warm your body at the covered dish at 'B' pavilion. Watch the Square Dancers at Curry-Pepper Hall & even join in on the “First Nighter” -- no experience needed. Sunday Sunrise Service @ Curry-Pepper Hall by local church pastors. Socialize with fellow campers as you enjoy tasty dishes at covered dish. Afternoon hayride, evening group fire. Click here for more information on auto racing. Midday Pizza Party ($). Covered dish dinner & bingo. Hayride. 50/50 benefiting Humane Society. Donations accepted. Greensboro Tractor Pull & 16th Annual Fishing Derby. Bring Mom to the first concert of the season. Food ($) at concert provided by "Servant's Grill." Kids make craft for Mom. Drawing for "lucky Mom" prize. Hayride. Share your favorite Italian recipe at the covered dish. Hayride & evening bingo. Pool opens! Inflatable fun for kids. 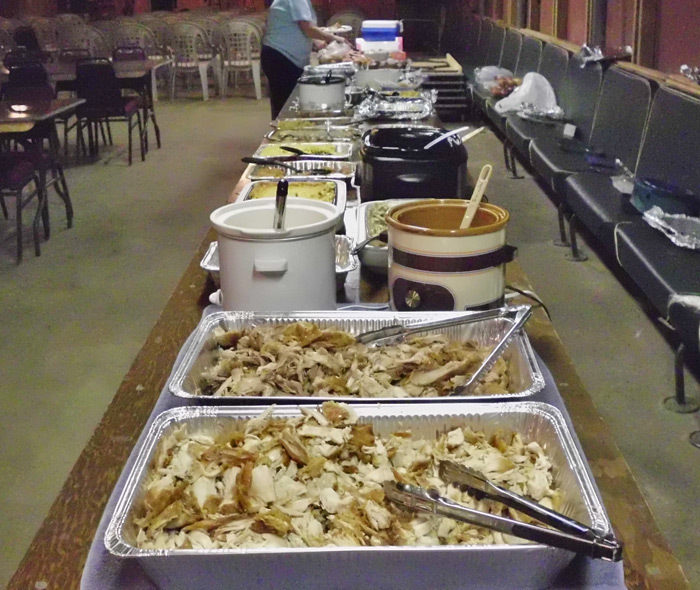 Saturday covered dish dinner w/ "Americana" theme & bingo. Sun. 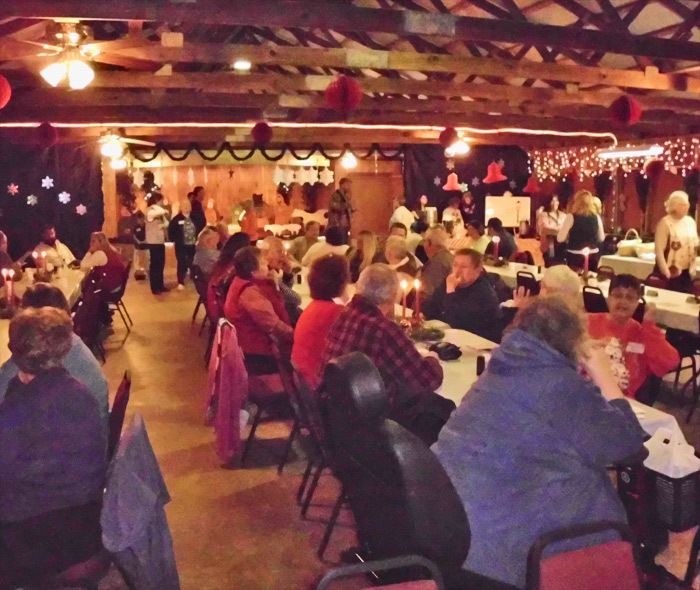 eve: Dance to Holiday tunes - Plus silent auction w/ cake raffle & 50/50. Proceeds go to local Fire & Rescue Squads. Donation of items & cakes for raffle appreciated by Friday the 24th. Both days: Hayrides or fire truck rides. Bring wine & cheese for sharing at afternoon social. In eve. bring a dessert/snack to share while we play games. Hayride. Join us for an evening of uplifting gospel music that you will long remember. Foods ($) at concert provided by “Servant’s Grill”. Hayride. In afternoon kids make craft for Dad. Dinner w/ mood music & lei provided to all. Enjoy the “beverage hut” in your best Hawaiian outfit. Afternoon hayride and evening bingo. Drawing for “lucky Dad” prize. A fun packed day for the kids, with “carnival” type games, inflatable fun, hayride & fire truck rides. Afternoon ice cream social. 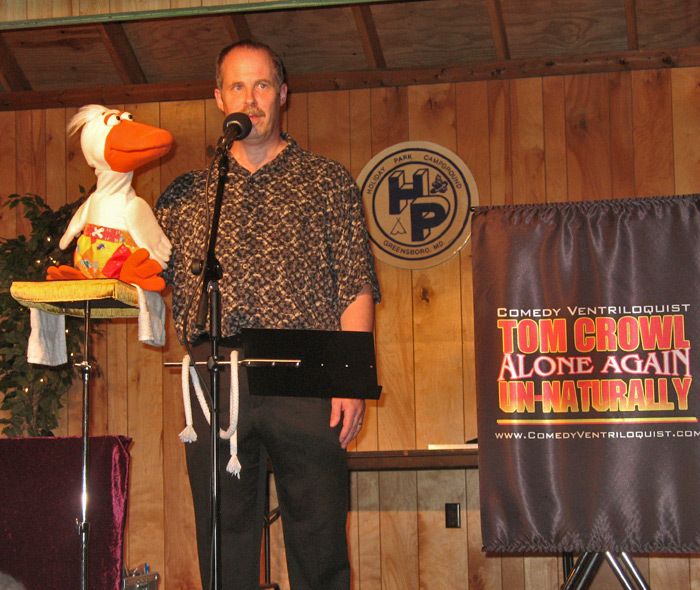 Evening entertainment with John Dodge – magician, ventriloquist, and buffoon. A fun show for the entire family! Treat the family to a pizza buffet extravaganza ($), followed by bingo. Afternoon hayride. INFLATABLE fun for kids. Saturday “Americana” covered dish dinner followed by multi award winning DJ Steve Moody. Afternoon hayrides or fire truck rides. 50/50 benefiting local Humane Society. Donations ($ and items) also accepted. St Michaels Peach Fest 6th, Greensboro Fire Dept. Carnival 8th to 13th. Beautiful music & fellowship. Food ($) at concert provided by “Servant's Grill.” Hayride. Wear your favorite bonnet / hat and bring your favorite tea & a light snack to share. Afternoon hayride & evening group fire and gamenight. We provide the wieners / fixin's, you bring drink & snack to share. The Delaware State Fair will be held from the 18th to the 27th. Afternoon hayride & "Wings & Things" presentation by DNR Ranger. Share your best theme recipe at the covered dish dinner. Evening bingo. 50/50 benefiting local Humane Society. Donations ($ & items) also accepted. Midday “special order” pizzas ($). Socialize with others as you take part in the “Chinese” theme covered dish. Hayride & bingo. Caroline / Dorchester County Fair & Eastern Shore Thresherman’s Steam & Gas Show, Greensboro Tractor Pull, and Balloon Festival in Cordova. Enjoy a special evening of inspirational music by various groups. Foods ($) at concert provided by “Servant’s Grill”. Hayride. Afternoon hayride and ice cream social. Later share a “Mexi-Tex” meal at the covered dish dinner. In the evening, prop up your spurs and relax to good old Western Bingo. Caroline Summerfest. A celebration of all the children’s birthdays with a party, cake & ice cream, hats and face painting. Also hayride, fire truck ride & INFLATABLE fun. Eve entertainment: “Kyle & Kelly” - A Magic & Illusion Show for the entire family. Inflatable fun for kids. Saturday Italian theme covered dish dinner & evening BINGO. Sun: Afternoon Operation Christmas Child Packing Party. Evening entertainment: The fabulous "Honeycombs" musical show. Both days: Hayrides or fire truck rides. 50/50 benefiting local Humane Society. Donations ($ & items) also accepted. Our 12th annual Thanksgiving dinner. Turkey is provided, you pay a minimal fee and bring a side to share that goes with the “Thanksgiving” theme. Please sign up in office 14 days in advance. Hayride & Operation Christmas Child Bingo. Prepare your favorite theme dish to share for dinner. Hayride & eve bingo. Help us celebrate our 48th year and camp the entire weekend for just $48.00 (back-in sites only). No other discounts apply. (Regular rates apply for river sites, pull-thru sites, sewer, and one night stays.) Price includes your dependent children under 19 years of age. Afternoon hayride. Bring your favorite Seafood themed dish to the covered dish dinner. Evening Bingo. Great music and fellowship. Last gospel concert of the season; you don’t want to miss it! This concert benefits Operation Christmas Child. Foods ($) at concert provided by “Servant’s Grill”. Afternoon hayride. INFLATABLE fun for the little ones. 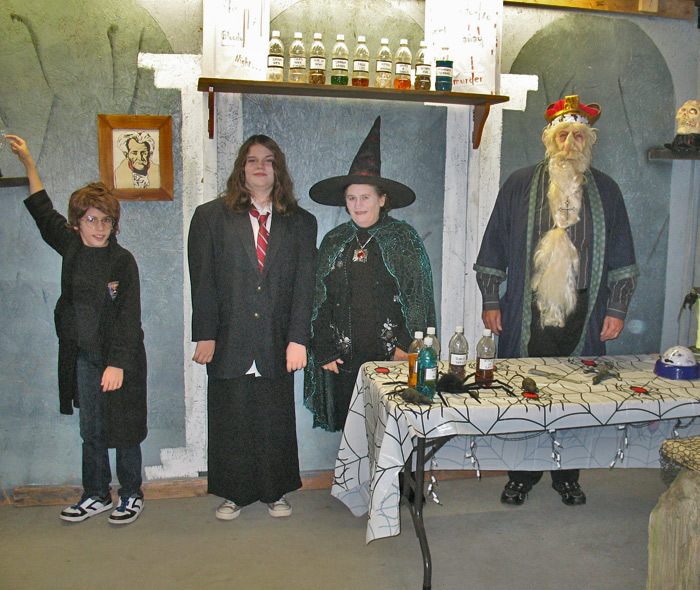 We will have site decorating, costume parade & jack-o-lantern contests w/ prizes and trick-or-treating. In evening we will dance to Holiday tunes, & of course there will be free refreshments. Apple Scrapple Festival, in Bridgeville, DE. *** BIG CASH payouts for site decorating contest *** In the evening you judge & vote for the winners! Enjoy up close, the work and imagination by your fellow campers. Also the usual costume parade & jack-o-lantern contests w/ prizes and trick-or-treating. Eve. party w/Holiday tunes & free refreshments. 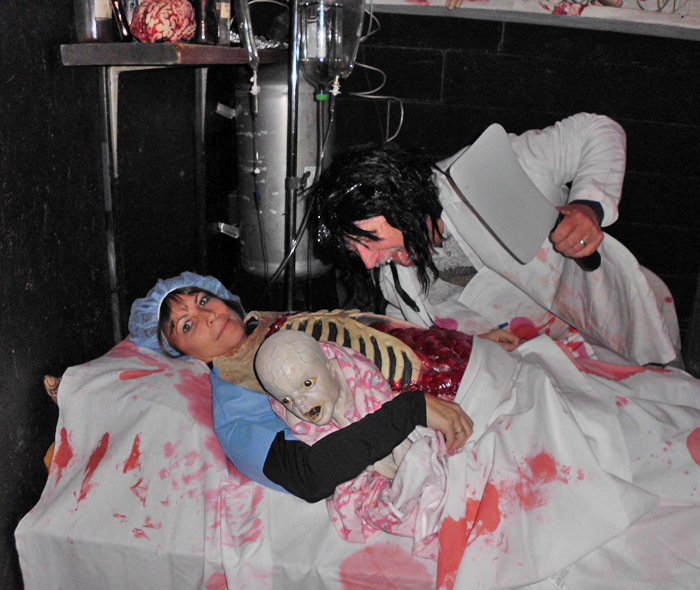 Same program as Halloween #2. Seasonals may camp the last 2 weekends at reduced rates. Check with office for details. Cook up something warm & hearty to chase away those autumn chills! Evening Bingo. Daylight Saving Time ends. One of the biggest events of its kind, with hundreds of waterfowl artisans in a 3-day show, with exhibits, sales, retriever demos and much more. Click here for more information. At the campground enjoy an evening wiener roast. Holiday Park provides wieners & fixin's. Bring drink/dessert to share while playing games. Pumpkin Chuckin' at Rehoboth Beach. Our 30th annual event with great food, good music, fun games, and fellowship. 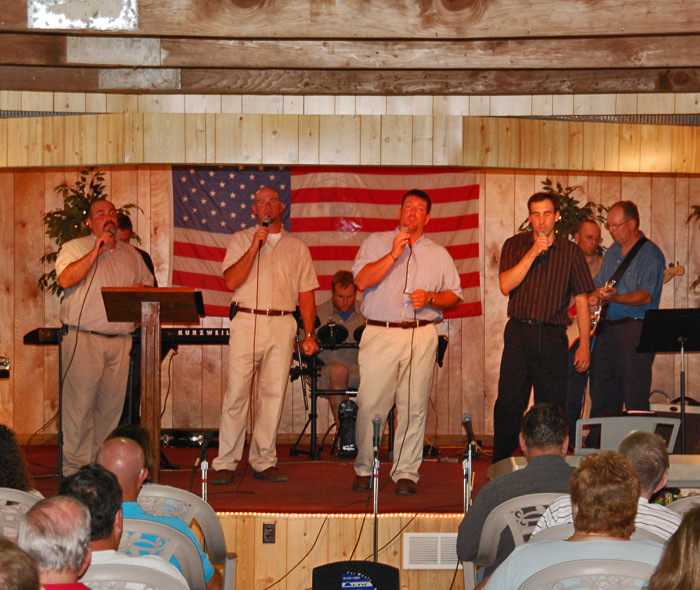 *All Gospel Music Concerts are held on Saturday, at 6:00PM, rain or shine. We have an enclosed building with the capacity to seat over 400 people. Promotional materials will be offered for sale by the performers. Activities are subject to change due to weather conditions or unforeseen circumstances. Each weekend, check our bulletin board near the bathhouse in the 100 & 300 area or CATV Channel 3 for details. Worship services will be held every Sunday at 10:15AM at Curry-Pepper Hall, unless otherwise posted. Non-denominational service / casual dress.